All students start the same way, with our quick start martial arts program. This program includes two-weeks of lessons and an Official DG Uniform, for just $99. So, new students can try out the Adult Martial Arts program in a suitable environment. 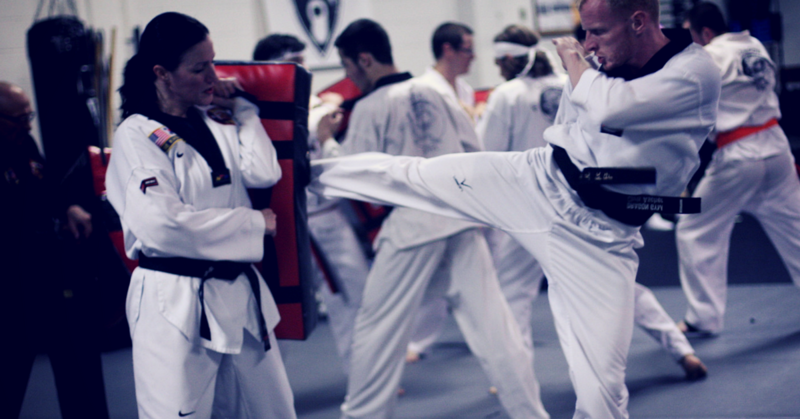 You'll meet the instructors and learn about how Martial Arts helps you in self-defense, health and fitness. To get started we conduct a an orientation lesson. That way you'll be sure to feel 100% comfortable joining the regular group classes. Complete the form below to get more information on this introductory program and my weekly newsletter with health and mindset tips.